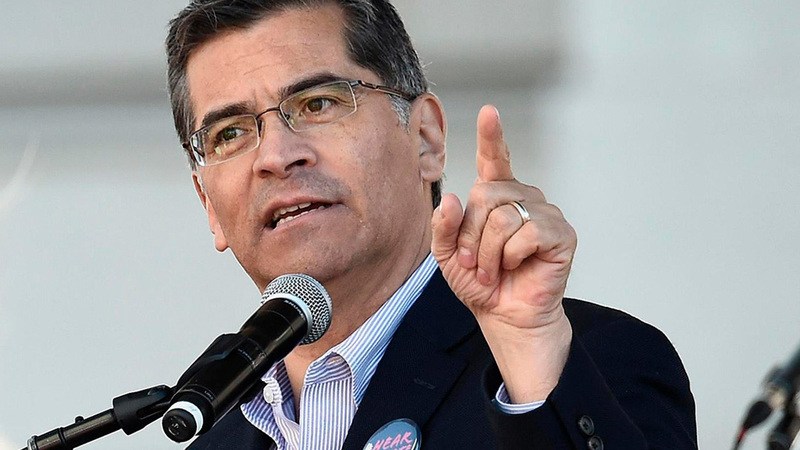 On President’s Day 2019 a coalition of 16 states led by California Attorney General Xavier Becerra filed a lawsuit in the U.S. District Court for the Northern District of California to block the National Emergency Declaration proclaimed by President Donald J. Trump last Friday. The Declaration was based on the president’s highly charged explanation that the order was needed to defend against a “security crisis” along the nation’s Southern Border. Among the states joining California were New York, Nevada, New Mexico, New Jersey, Oregon, Colorado, Minnesota and others. “It’s kind of awkward to say that on Presidents’ Day we’re going to be suing the president of the United States, but sometimes that’s what you have to do,” Becerra told a CNN reporter Monday morning. The president’s long promised declaration first surfaced when it became apparent, he was losing public support during the partial government shutdown he launched last December—a shutdown that dragged on for 35 days. Friday, in the wake of congress having reached a compromise budget agreement to avoid a second shutdown the president agreed to sign the legislation and simultaneously signed the emergency order. Although the president’s base supports his action many in the country do not—including some legislators in his own party. During a question and answer session in the White House rose garden on Friday the President seemed to undermine his own emergency premise for the order when he proclaimed, he was only doing this to get the wall built sooner. Monday’s lawsuit reads in part, “Contrary to the will of Congress, the President has used the pretext of a manufactured ‘crisis’ of unlawful immigration to declare a national emergency and redirect federal dollars appropriated for drug interdiction, military construction, and law enforcement initiatives toward building a wall on the United States-Mexico border.” California and the other members involved in the lawsuit believe the president’s emergency declaration represents a flagrant disregard of the country’s fundamental separation of powers.